With Instagram Direct, you can send private messages and then delete them impetuously. What if you regret after deleting direct messages on Instagram? 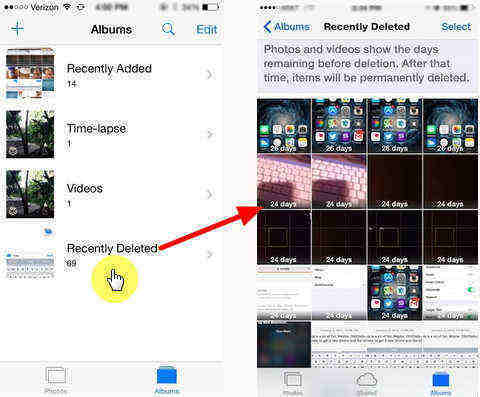 In this post we will show you several ways on how to retrieve Instagram deleted messages on iPhone Xs/Xs Max/XR/X/8/7/6s/6/5s/5 when deleted. When you deleted a direct message on Instagram, it only deletes it from your account, not the other persons. So you can undelete the Instagram chats if the person you were direct messaging hasn‚Äôt deleted them. The Instagram Message Recovery is said to be developed by a former Instagram employee, allowing you to recover Instagram messages online. Here are the steps. Step 1. Go to Instagram Message Recovery online site, and enter your username or profile URL. Step 2. Click ‚ÄúRecover Messages‚Äù after logging into your account. Step 3. 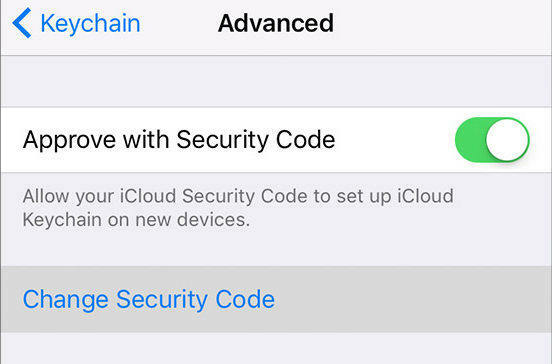 Finish the human verification and then you can restore the deleted messages back on Instagram. If you could not retrieve your deleted direct messages on Instagram with the above two methods, you can try professional data recovery software on iPhone. 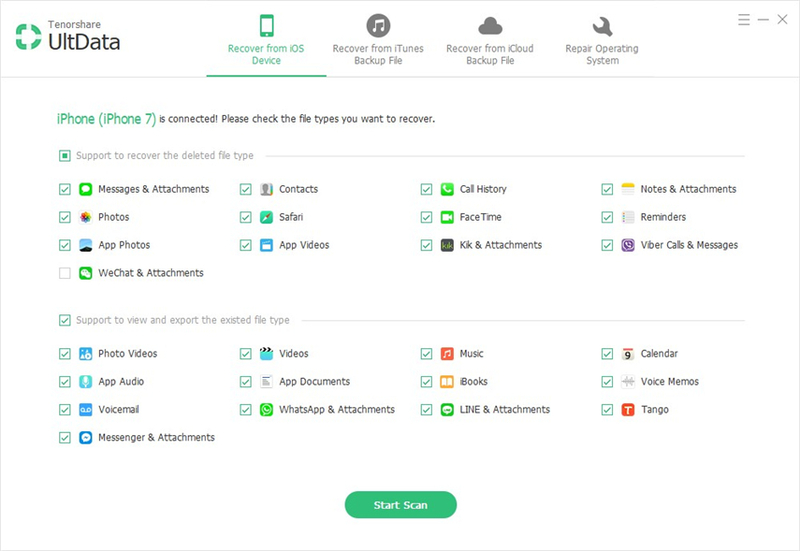 Tenorshare UltData(iPhone Data Recovery) is one of the renowned iPhone Data Recovery software that is designed to recover lost or deleted photos, messages, contacts, videos, and more on iPhone, iPad, iPod touch. 1. Download and install iPhone Data Recovery to your PC or Mac computer, and connect your iPhone to computer via USB cable. On the interface you‚Äôll be able to select file types for scanning. Click Start Scan to search for lost files. 2. After scanning, you‚Äôll see all messages and SMS attachments. You can preview whether the lost Instagram messages are found. If yes, tick the conversation and click Recover button to restore the Instagram chats. 3. If you also need to find Instagram lost photos, you can select photos and the deleted photos will be displayed in the scan results. How to Recover WhatsApp Messages in iPhone after iOS 11 Update? Hope you are succeeded in recovering deleted Instagram direct messages after reading this article. The iPhone Data Recovery software is excellent and recommended when you lost or deleted any type of data on your iPhone and want to get them back.